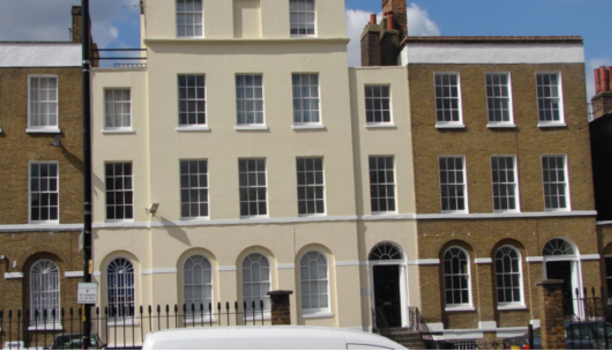 Damp proofing treatment to this converted 1900’s property in the Camberwell, London. This mid terrace property required a number of walls to be treated for rising damp and also needed tanking treatment due to high external ground levels. This property is used as a living and work space so Kenwood’s efficient services have allowed our client to get back to normal as quickly as possible following the completion of the damp proof coursing and waterproof renderings.